Edwards' River Radamus is getting his first World Cup start on Sunday, Dec. 3 during the Birds of Prey giant slalom. 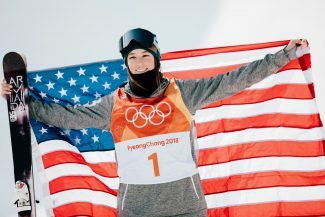 The 19-year-old has watched races at Beaver Creek, slipped the course and now gets to race in front of family and friends. 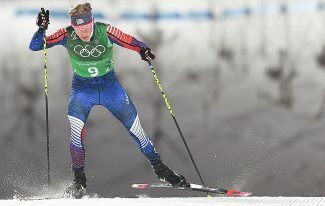 BEAVER CREEK — Ted Ligety is hoping for good results on Sunday, Dec. 3, and not just from himself. River Radamus, 19, is scheduled to make his first World Cup start on Sunday. Radamus grew up in Vail, the son of former ski racers Aldo and Sara Radamus. 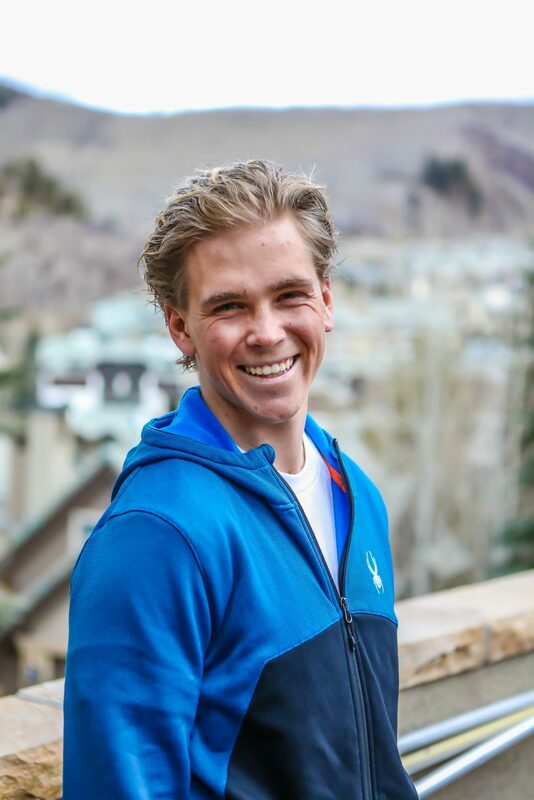 He’s been skiing in the North America Cup for years, but did not earn a spot in a World Cup race until early this season, when he came from starting positions in the high 40s to notch a pair of top-10 finishes in the first two North America Cup giant slalom races of the season. 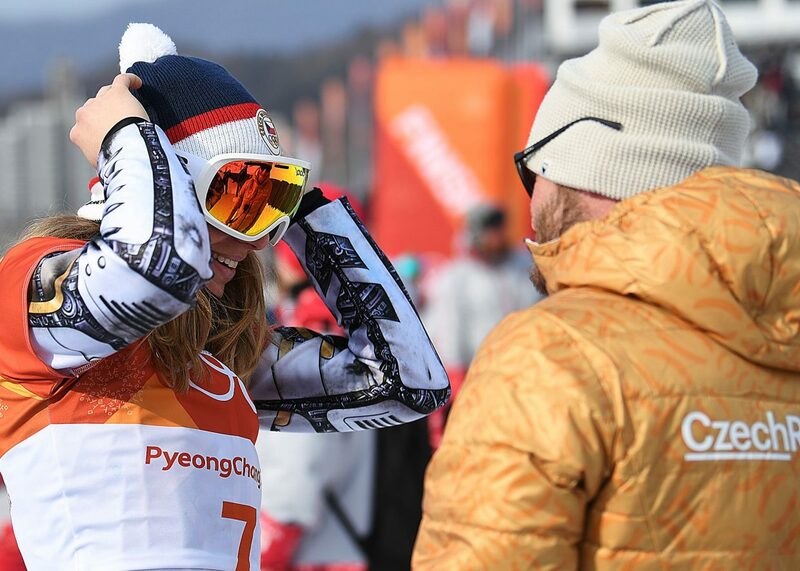 It was in mid-November, so top-level athletes were at Copper Mountain competing, as Copper Mountain was one of the only places in North America to offer training at the time. Competitors such as Trevor Philp and Phil Brown from Canada — who have multiple top 25 finishes at the World Cup level — were racing, and Radamus was able to show the field that he could compete among their ilk. “It was good to show I had speed early season against an elite field,” Radamus said. 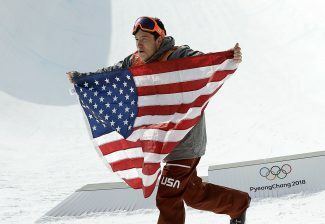 As a result, he was awarded a spot in Sunday’s giant slalom. Sunday’s race won’t be an unfamiliar experience for Radamus. 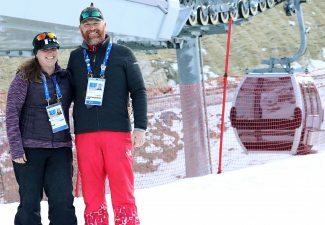 As a Ski & Snowboard Club Vail athlete, he has been slipping the course and helping with preparation since before his teenage years. Radamus foreran the men’s GS at the 2015 FIS World Alpine Ski Championships, so in his own way, he does have experience with the giant slalom on Birds of Prey. While that knowledge will help cut down on the apprehension heading into Sunday’s race, Radamus is still feeling nervous. Radamus is hoping he can live up to the successes of his superiors on the U.S. Ski Team, a group he’s watched closely for years. Radamus’ parents have both coached at the elite level; his father was a coach on the U.S. Ski Team before moving on to become the executive director of Ski & Snowboard Club Vail, where his mom was the head alpine coach. A student of the sport and its history, Radamus says the U.S. Team is now in a position to have the younger generation follow in the footsteps of some of their more successful superiors. Morse had his first World Cup super-G start in Beaver Creek on Friday. In looking to the future of the team, Morse said he sees Radamus as a big part of what could come next. The Birds of Prey giant slalom is scheduled to start at 9:30 a.m. on Sunday.